T-Mobile customers have something to smile about, as the provider has just rolled out improved LTE coverage to hundreds of new locations across the US, including major cities like Boston, New York, Los Angeles, San Francisco and Dallas, among others. What's the worst mobile carrier in the US? The upgrade affects T-Mobile's low- and mid-band LTE capacity, the parts of the spectrum best suited for long-range coverage and use in buildings. T-Mobile CTO Neville Ray confirmed on Twitter that the rollout has been ongoing for two weeks and includes PCS, AWS, 600MHz, and 700MHz frequencies, among others. 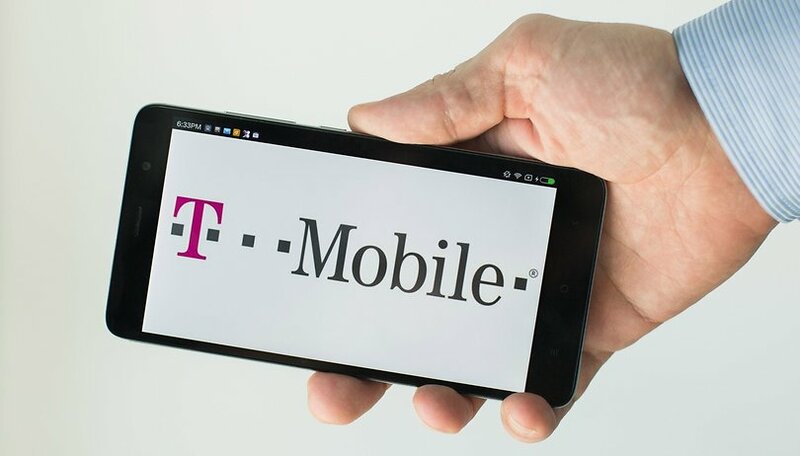 Ray also confirmed that T-Mobile will soon be adding more 600MHz coverage to other locations, with plans to use it for 5G later on in the year. All wireless customers that use T-Mobile's network should benefit from the increased coverage. Even if you don't pay your bill directly to T-Mobile, you might stand to benefit from the upgrade if you're with an T-Mobile-owned operator like MetroPCS, or others such as MintSim and Project Fi. You may have already noticed an improvement in coverage over the last two weeks if the cell towers in your area have undergone the modernization. Below we've included the full lists of locations that T-Mobile has upgraded coverage for. Have you noticed any improvement in your coverage? Do you think T-mobile is doing enough to keep its cell sites up to date?